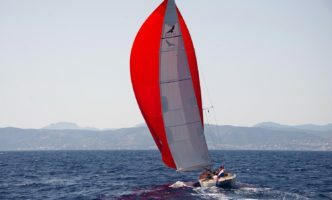 Europ Yachting | Un voilier, un bateau à moteur ? EUROP Yachting a la solution ! 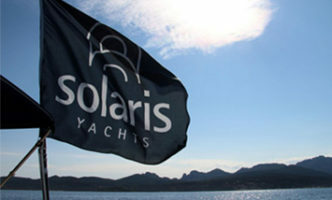 SOLARIS, excellence for 40 years. You have your navigation project. It is unique. Like you. Come and present your boat project at Europ Yachting, we work in collaboration with the naval architects who will realize the boat of your dreams, made to measure. A team of experienced professionals is at your disposal and at your service. Whether for a small boat or for a day, a family cruising sailboat, a regatta boat or a travel boat, Europ Yachting will accompany you to realize your real needs. The sea, the boat, it’s your freedom, your adventure begins. 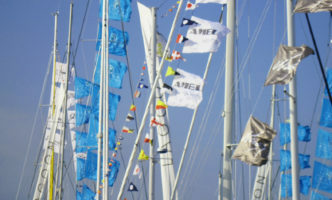 Founded more than 30 years ago, Europ Yachting is today managed by Jean-François Lecaille and Michel Vermeulen, well known in the nautical world and former editors of the Bloc Marine Logbook. They know the nautical market better than anyone else, and they are at your disposal to find with you the boat that matches your personnal project. Buying a boat is an important act that requires thought and preparation. This process is reported here by some of our customers who wished to communicate their experience with Europ Yachting to the general public. Your questions are ours. Trust us with your project. Share with us your questions about equipment, style, type, boat category. Together, we will define what will be the right boat for you.